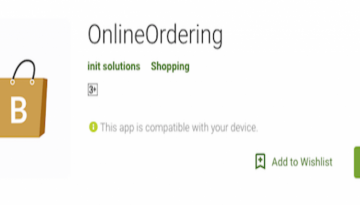 This App is used for online ordering. 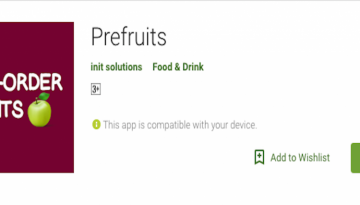 Prefruits App is used to order fruits for home delivery. 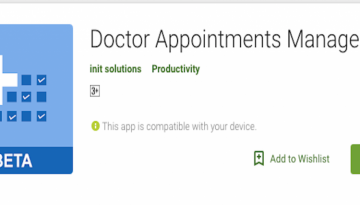 Doctor Appointments manager App helps to manage patients, allow to take appointments online and collects the payment online. Helps patients, doctors and hospitals to go cash free. 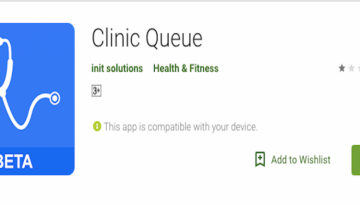 Clinic Queue App is a better way to find the specialist doctors and to book appointments online. 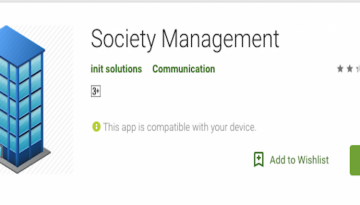 Society App is developed by init solutions for managing society. Managing includes adding the society for a particular city of a particular state, adding the member to the society. Society admin can send messages to society members and members will get the notification of a message. 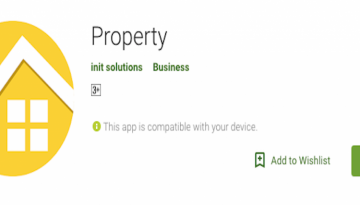 Property app is used to manage, rent and sale the property. Owner will add the property, can assign the agent to sell or to rent that. User search for the property according to the zip code or depending on their criteria. Respective notification will be sent to the respective person with respect to the scenario. 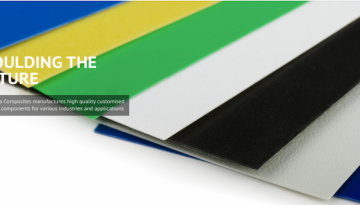 Yashela Composites is an established high-quality plastic manufacturer in Pune, India. They manufacture various grades of Plastic Sheets, ABS, PP, HIPS and HDPE with or without texture as per the need of our customers. The name and business strength that has been earned by the organization today is due to the professionally equipped and able team, who have a varied experience of the Indian and International market and good knowledge of serving the customers to their satisfaction. 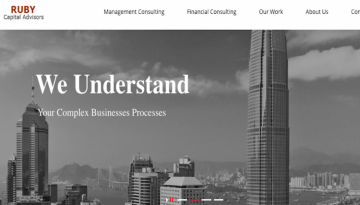 Ruby Capital is an advisory firm co-founded by Rank-holder Chartered Accountants who worked with leading investment banking firms like Morgan Stanley, Citi, IDFC and Edelweiss. The team now has over 80+ years of rich experience in leading, supporting fund-raising for business and projects and M&A transactions. Spotdefence offers security assessment services for wide range of environments. Spotdefence perform deep scans with the help of superior tools and manual methodologies, to produce high-quality diagnostic results. 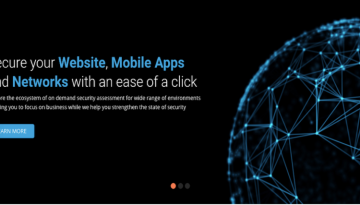 Spotdefence assists organisations to integrate advanced and improved security controls, which is highly needed to play and operate in a secure climate. 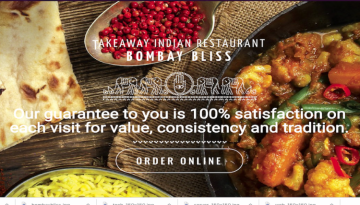 Bombay Bliss Indian restaurant’s aim is to provide high quality, traditional Indian food, together with friendly, efficient service for a truly memorable dining experience. Bombay Bliss’s guarantee to customers is 100% satisfaction on each visit for value, consistency and tradition for their patronage. The Bombay Bliss team will also have daily specials and modern Indian dishes, never before introduced in Queensland.